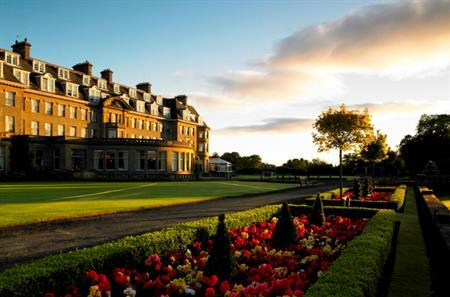 Gleneagles hotel in Perthshire, Scotland is to invest £1.1m in refurbishing its bedrooms as part of its ongoing upgrades. In the next few months, 36 of the hotel’s 232 bedrooms with be refurbished by designer Greyline, gaining bespoke carpets and new soft furnishings and wall coverings. This announcement follows the news that Gleneagles will launch a 2,500sq.m conference venue, The Gleneagles Arena, in February. The venue will cost the hotel £650,000 and will have the capacity for 500-2,000 guests. The refurbishment project will be completed in full by the end of April this year.